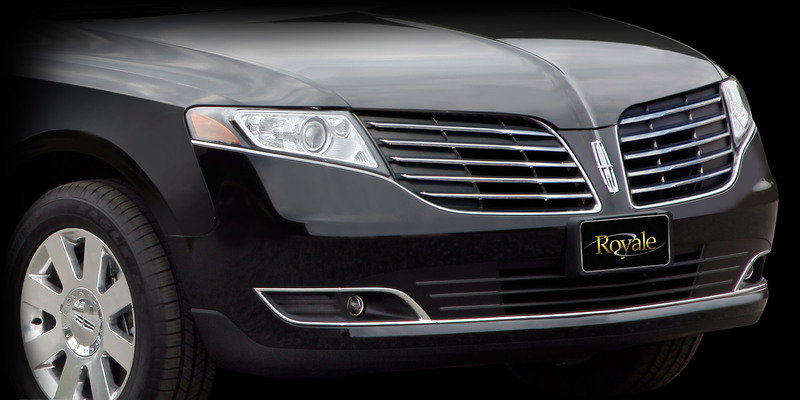 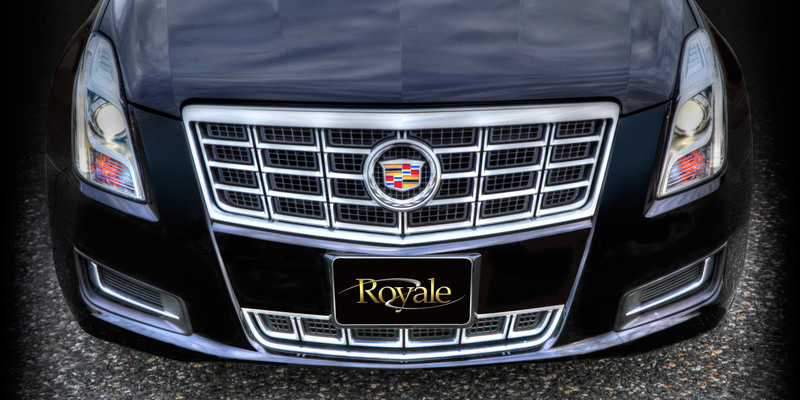 A Royale limousine represents the height of luxury for your customers who demand the best—and a wise investment for you. 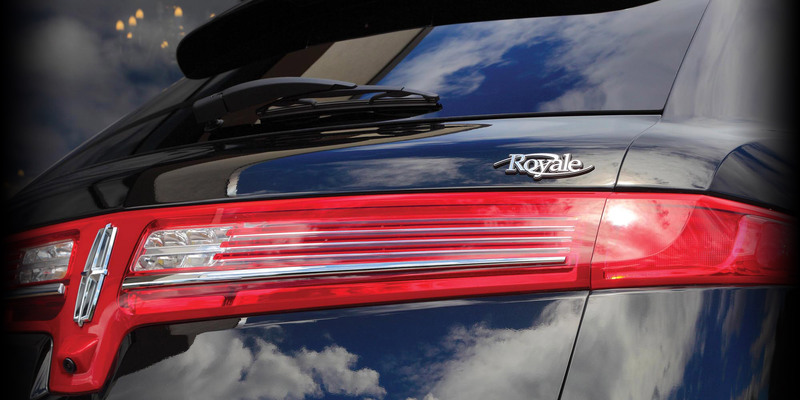 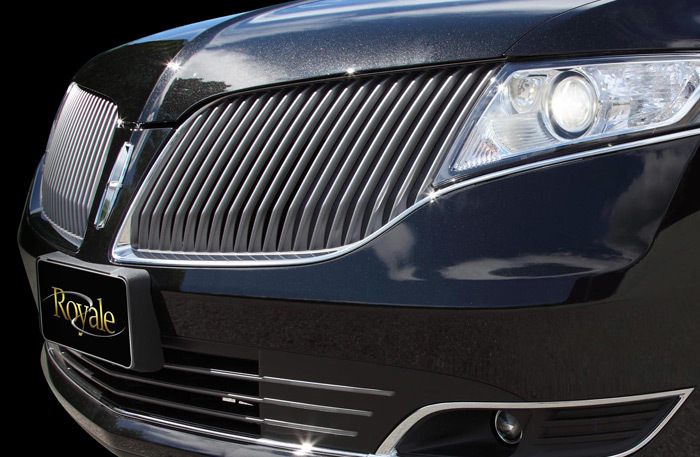 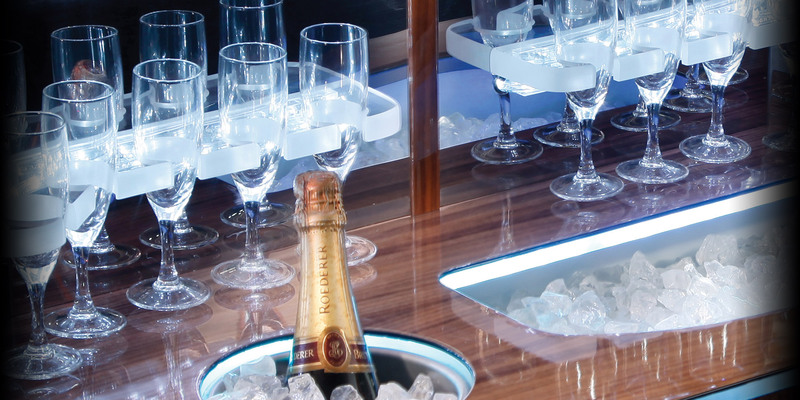 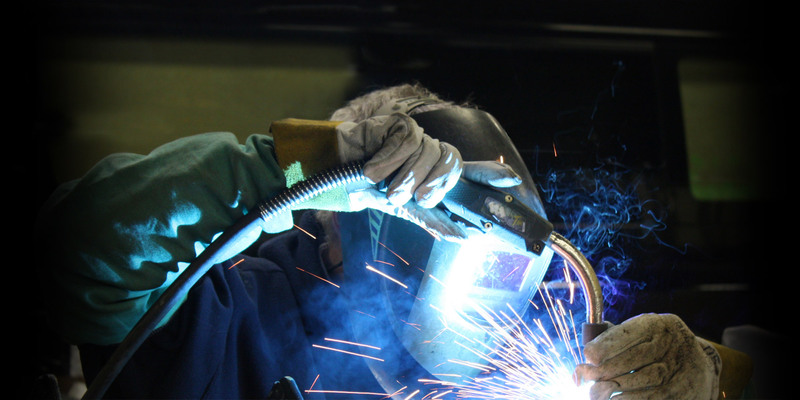 From the sleek new exteriors to our meticulously finished passenger cabins, every detail of each Royale vehicle reflects the commitment of our skilled designers, coach-crafters, upfitters, technicians and electronics engineers to build the finest limousines on the road today. 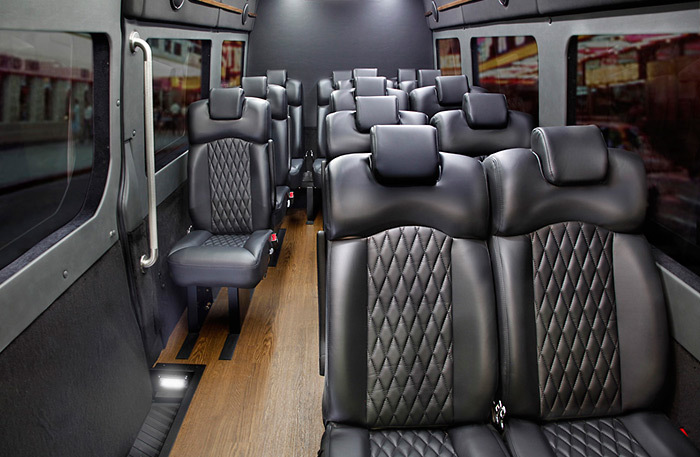 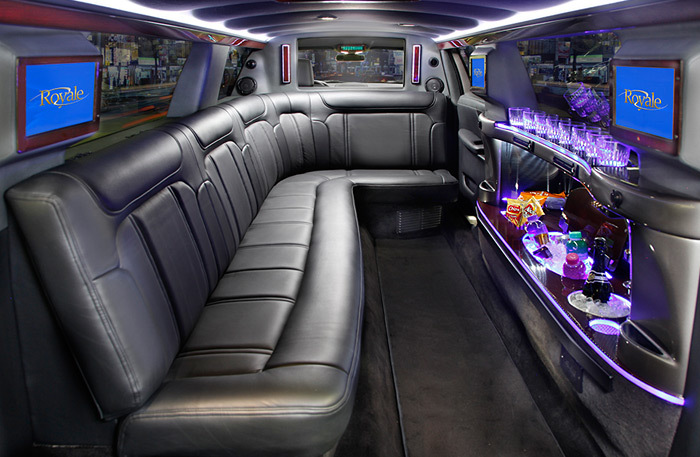 All limousines and Sprinter Coaches manufactured and upfitted by Royale strictly adhere to the guidelines established by Lincoln, Cadillac, and Mercedes-Benz.